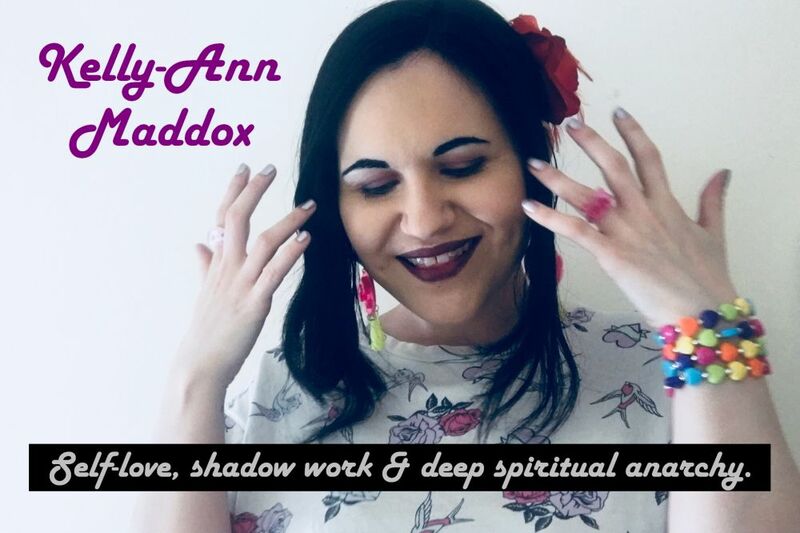 Kelly-Ann Maddox: Slinging Cards for Shadow Work and Self-Discovery | Accessible Tips to Help You Get Started Right NOW! Slinging Cards for Shadow Work and Self-Discovery | Accessible Tips to Help You Get Started Right NOW! Hey there, honey bees! My latest offering is all about using Tarot and Oracle cards to navigate your way through your shadowscape. If you're not sure what I mean by this and you're up for some mind expansion, click here, here and here to be taken to some videos which explain the concept of shadow work from my rambly perspective! I also have a playlist so that you can sit back and shadow yourself silly! My latest video offers some practical tips for using cards on your shadow work journey. The process of using these tools for shadow work has been revelatory for me and I hope that these techniques can encourage others to benefit from the decks that they own too. Wanna work with me on your shadow stuff? 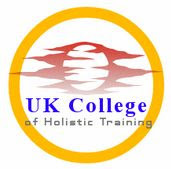 Check out these links to my services..